Yesterday, Apple officially released three iPhones: iPhone XS, iPhone XS Max, and iPhone XR. Now, many Chinese manufacturers are already comparing what they have coming to the new iPhones. At the end of the conference, Xiaomi Mobile officially released a comparison of Xiaomi Mi 8 Youth Edition and the iPhone (version not specifies). 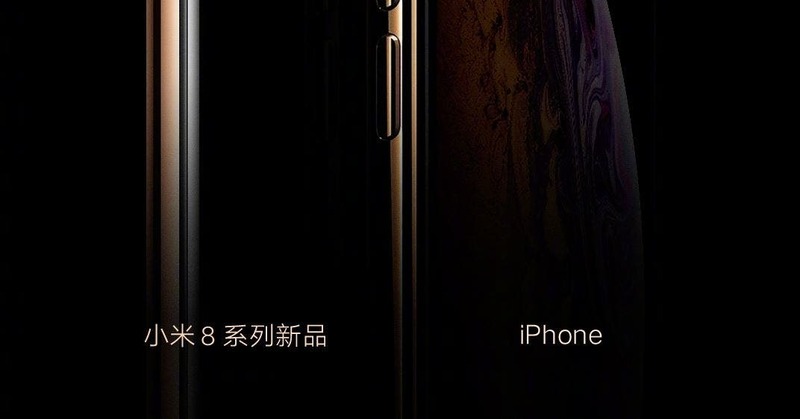 From the poster, the Xiaomi Mi 8 Youth Edition will be available a gold version and looks quite exotic like the iPhone gold version. According to official information, the Xiaomi Mi 8 Youth Edition no longer uses a vertical dual rear camera setup, but a horizontal rear camera design. In addition, the Xiaomi Mi 8 youth version uses a glass material with different colour options. It is reported that Xiaomi Mi 8 Youth Edition will use a 6.26 inches 2280 × 1080 display screen with a screen aspect ratio of 19:9. 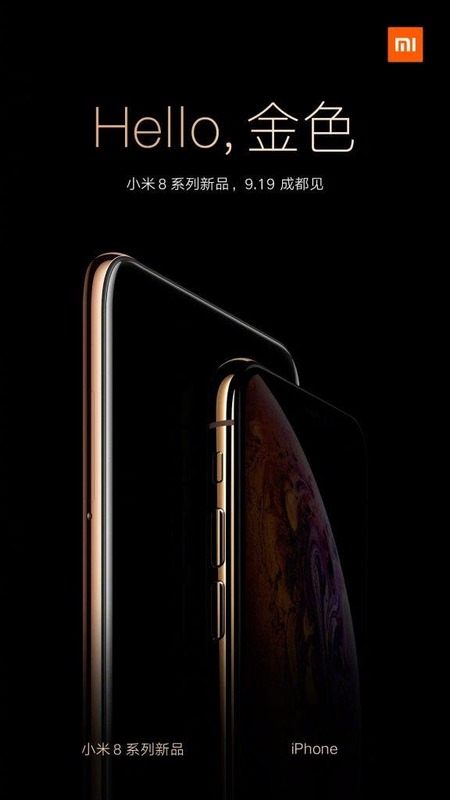 It also comes with a notch, dual glass design materials and will sell for 1999 Yuan ($293). 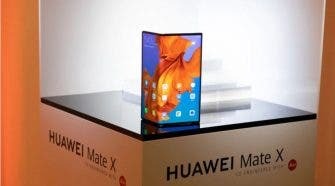 At this price tag, the speculations are that this smartphone will be powered by the recently released Qualcomm Snapdragon 710 SoC further popularizing this chip. The likes of Smartisan Nut Pro 2S, Xiaomi Mi 8 SE, 360 N7 Pro, and others use SD710 and they are all in the same price range. As earlier speculated, this smartphone will be powered by a Snapdragon 710 processor coupled with 6GB of RAM and 64GB internal storage. In the camera department, we have a dual rear 12MP primary snapper with an unspecified secondary shooter. Up front, its got a massive 24MP camera for selfies. The battery will be 3250 mAh but there is no information on the operating system. The overall design is consistent with the Xiaomi Mi 8 series.